WOW!GREAT INCOME OPPORTUNITY IN 33614! INVESTORS, THIS ONE IS FOR YOU! 1.08 ACRE Property zoned RDC-12; Zoned for Duplex's (UP TO 12 UNITS) or SFH. Value is in the land! Property can also potentially be rezoned to RMC-12 to build townhomes. 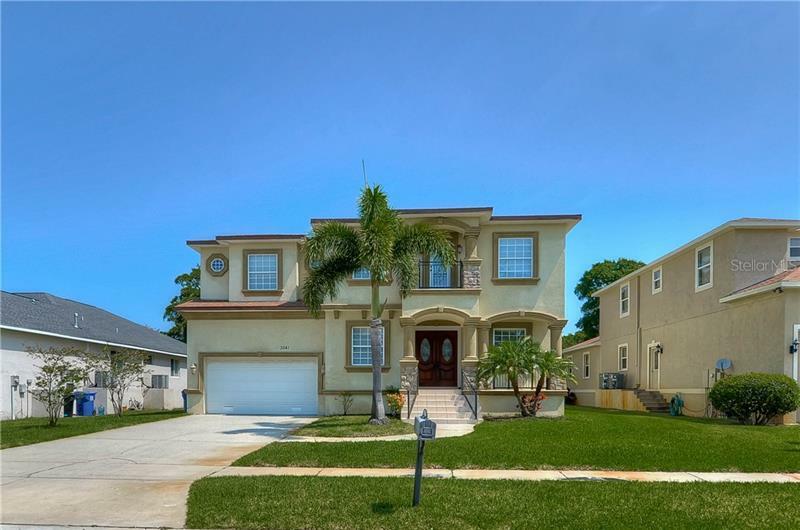 Main home is a 3/1, completely remodeled in central tampa, with a pool. You can use this property as a BUSINESS OPPORTUNITY, or as your personal home retreat that sits on 1.08 ACRE's! Call today for your private showing before its gone! SURVEY ATTACHED! SELLER MOTIVATED!